Online Reputation Management Company – Suppress Negative Listings & Protect Your Brand In this era of Internet, online world is the greatest “Reputation Engine” that can make a huge difference between your success and failure. Many people like you always undervalue those pessimistic comments submitted by dissatisfied employees, clients and of course, the envious competitors. If you believe they can’t do anything with your online reputation, you’re on a wrong path. Online reputation management works proactively to manage your reputation over the web and applies almost anything to get it cleaned thoroughly. It monitors your online sentiments, derives the content in your favour and eventually promotes the brand. Being popular search engine like Google is the first impression we can eliminate such negative news, blogs, reviews permanently from search. These links will never resurface back in Google search if you are not under threat. Embarrassing auto suggest next to your name,brand, product, service, etc. Contributes 90% of traffic to negative links indexed on Google search. 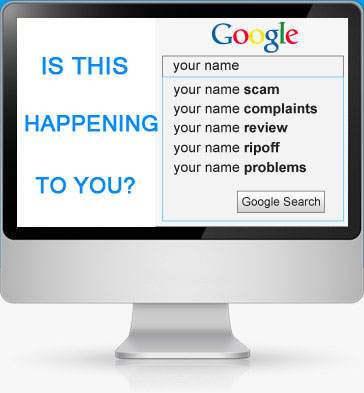 We as a company help you in remove all such negative autocomplete from Google search. Which will eventually stop visitor or potential customer to visit negative links. Pushing down of negative content or link on shortlisted keyword. The price is directly proportional to number of pages, keyword, country domains and language. 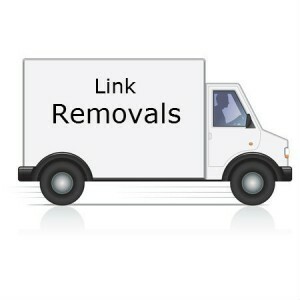 In organic burial-page removal, we not only bury down your negative link, but also do online branding for you as well. This online branding takes a form of online assets for you in longer term.